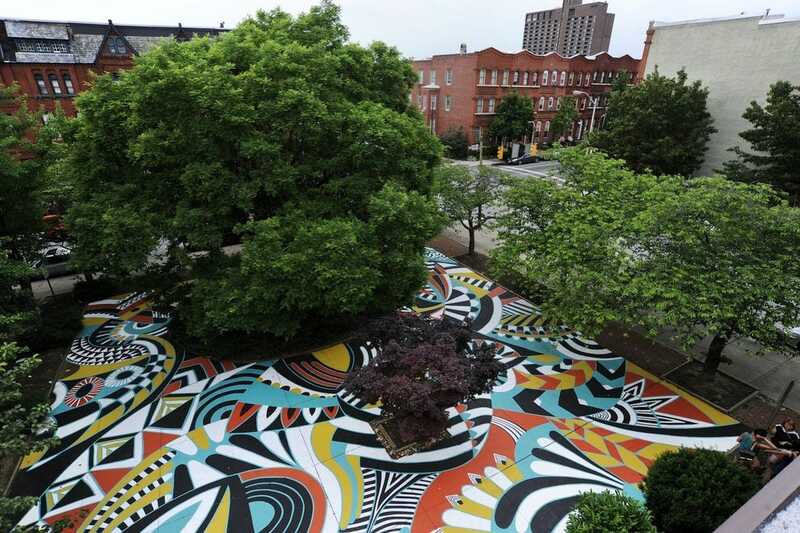 In the quest to win the title of Best Art District in the USA TODAY 10Best Readers' Choice awards, it was a hard-fought battle between the Midwest and the Northeast, with the Northeast Minneapolis Art District coming out on top. 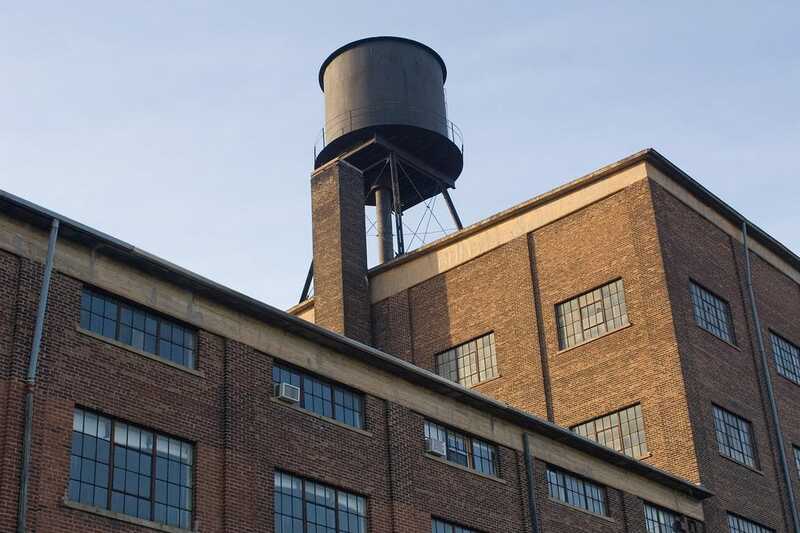 Centered around the Northrup King Building, the Northeast Minneapolis Arts District serves as a home or workplace to more than 400 independent artists. 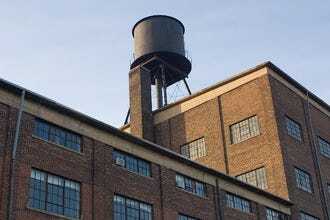 Studios, galleries and performance spaces occupy re-purposed industrial buildings, and the art scene is characterized by its many annual events, like the Northeast Minneapolis Arts Association's spring Art-A-Whirl and fall Fine Arts Show, Art Attack at the Northrup King Building in November and Casket Arts Quad's Cache open studio events, also in November. SoWa, short for South of Washington, is a neighborhood in Boston's South End where shoes, canned goods and pianos were once manufactured. Today, it's dozens of galleries and design studios showcase the works of established and emerging artists in a range of mediums. During First Fridays, a SoWa neighborhood tradition, many local artists open up their studios to the public. The Station North Arts and Entertainment District, located in Central Baltimore near Penn Station and Mount Vernon, comprises a collection of galleries, artist live-work spaces and early 20th century row homes. 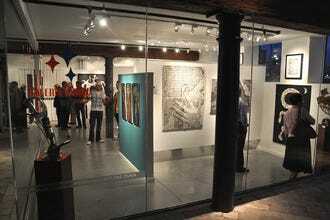 The off-beat arts and nightlife scene includes the six-screen art house Charles Theater, the Metro Gallery and the artist-owned Area 405. 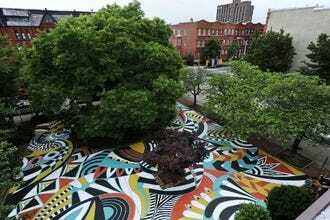 Each July, the neighborhood hosts the country's biggest free art festivals, Artscape. 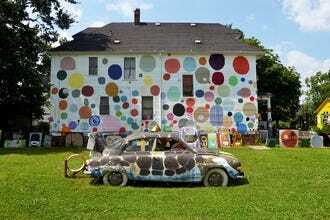 Part political protest and part outdoor art environment, the Heidelberg Project in Detroit's East Side aims to transform lives through the power of creativity. 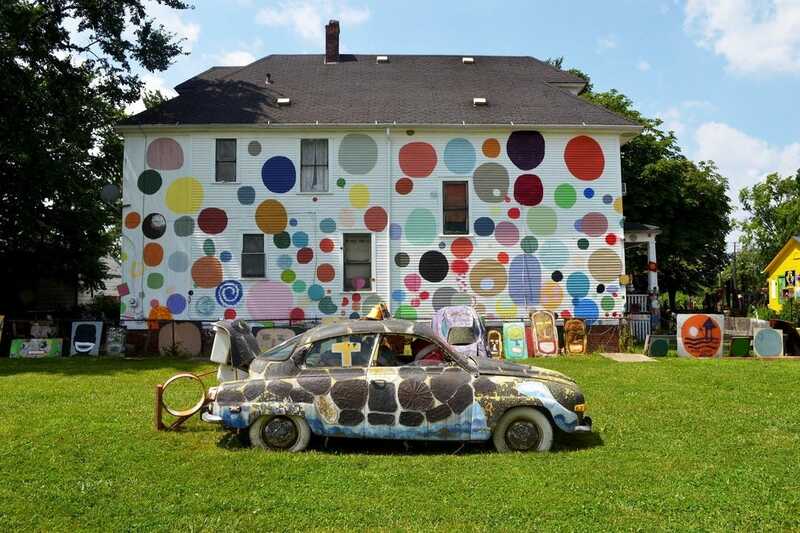 Begun in 1986, the project features a block of trees, yards and abandoned houses along Heidelberg Street adorned with found object sculptures and the project's signature polka dot motif. 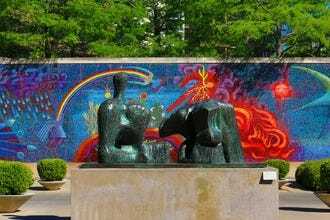 Covering 68 acres and 19 blocks, the Dallas Arts District is the largest contiguous urban arts district in the USA. Among its many museums, galleries and performance halls are the Dallas Museum of Art, the Nasher Sculpture Center and the Crow Collection of Asian Art, and the downtown neighborhood features architecture by four Pritzker Prize-winning architects. 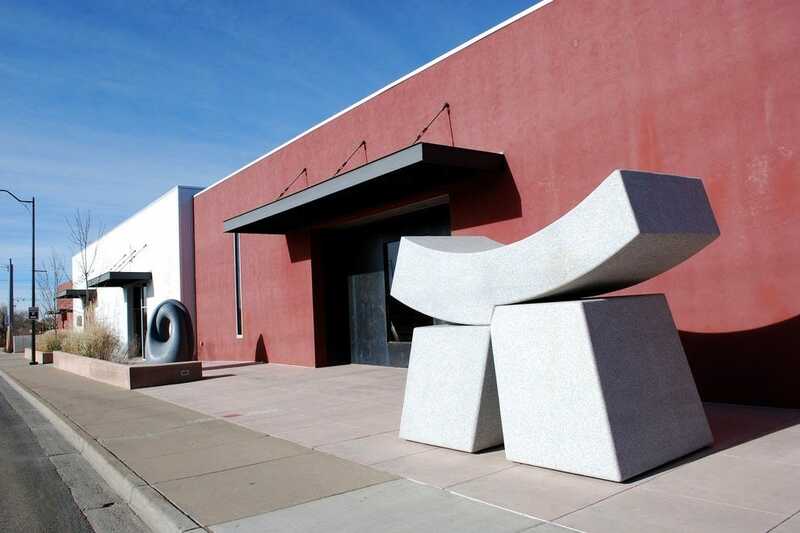 A few blocks southwest of the Santa Fe Plaza, the Railyard Arts District features several leading art galleries, including the contemporary powerhouse SITE Santa Fe, within a series of warehouses within walking distance of each other. In partnership with the neighboring Railyard area, the district hosts art-centric events like Last Friday Art Walks and free Fridays at SITE. Tree-lined Benjamin Franklin Parkway stretches from Philadelphia City Hall to the Philadelphia Museum of Art, and along this stretch sit some of the city's most celebrated art museums and installations, including the Barnes Foundation, LOVE Park, Moore College of Art & Design and the Rodin Museum, home to the largest collection of work by Auguste Rodin outside of France. Nineteen museums (12 of them free) within a walkable 1.5-mile radius make the Houston Museum District one of the most visited, diverse and affordable cultural centers in the world. 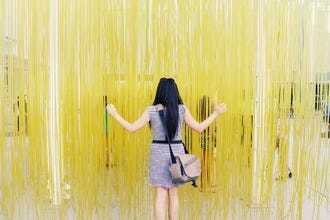 Artistic highlights include the Rice University Art Gallery, Museum of Fine Arts, Lawndale Art Center, Contemporary Arts Museum, Center for Photography and the Menil Collection. 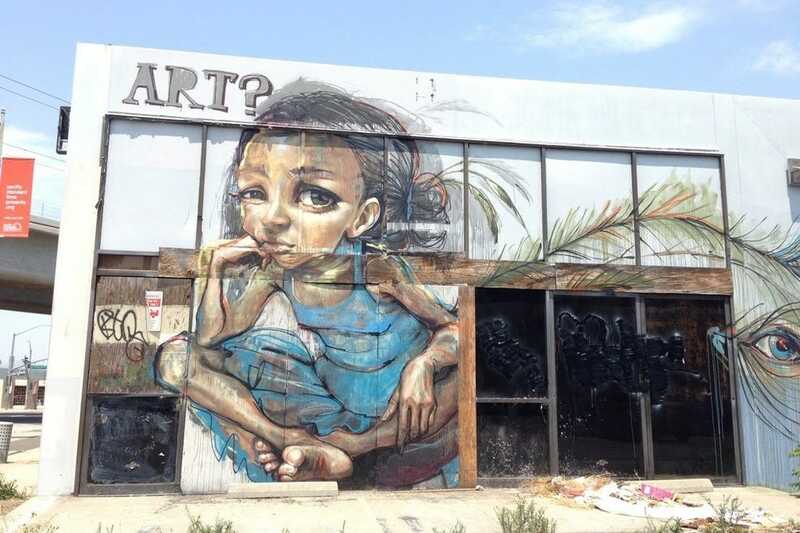 Nearby, in Houston's predominantly African American Third Ward, the non-profit Project Row Houses celebrates the transformative power of art and African American culture. It would take days to do justice to the visual feast laid out along Museum Row on Miracle Mile in Los Angeles. This stretch of Wilshire Blvd. 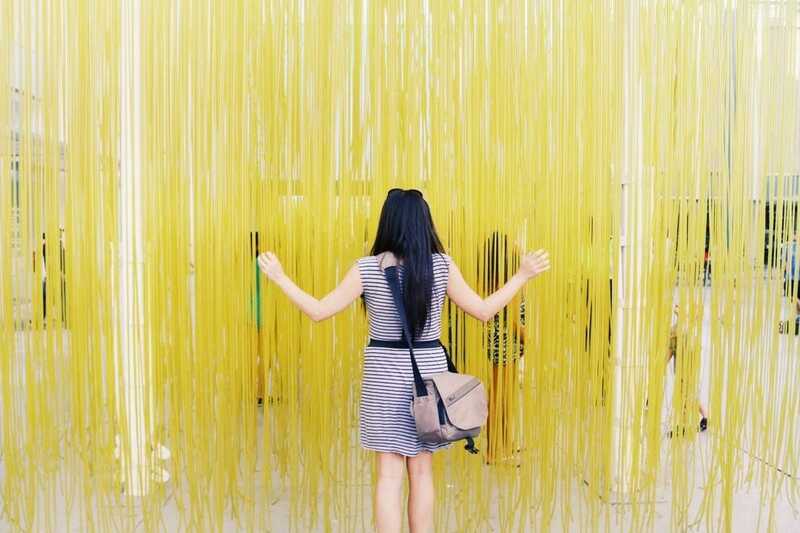 is home to an incredible lineup of museums, including the Los Angeles County Museum of Art, Craft and Folk Art Museum (the only one of its kind in LA), the MAK Center for Art and Architecture, A+D Museum and the Edward Cella Art + Architecture Gallery. 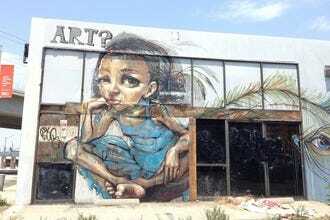 The Westside neighborhood of Culver City, a network of former industrial spaces tucked between Beverly Hills and Venice Beach, has transformed into a family-friendly and very walkable art colony. The collection of 40-some galleries includes established institutions like Blum & Poe alongside studios displaying the works of emerging artists. Runner up for Best Art District was SoWa in Boston, a former manufacturing district that now houses dozens of galleries and design studios. 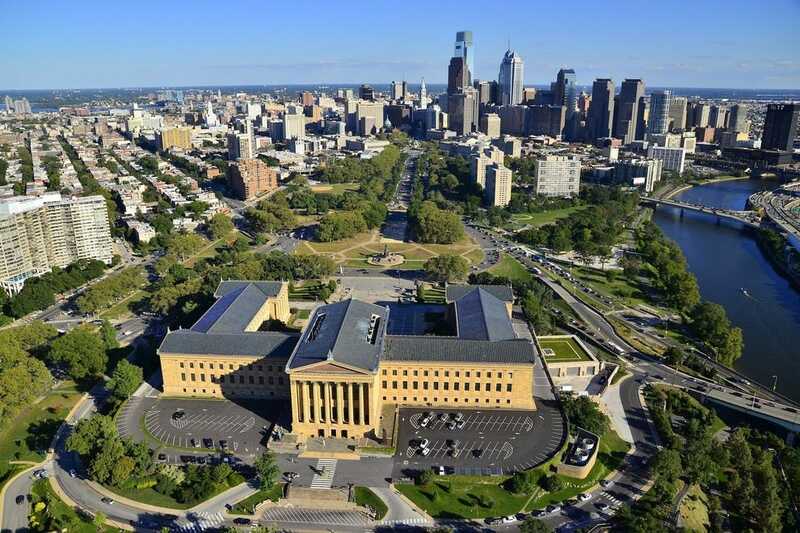 Another district from the Northeast, Baltimore's Station North, came in third place, while Detroit's forward-thinking Heidelberg Project and the Dallas Arts District rounded out the top five. Congratulations to all the winning districts! 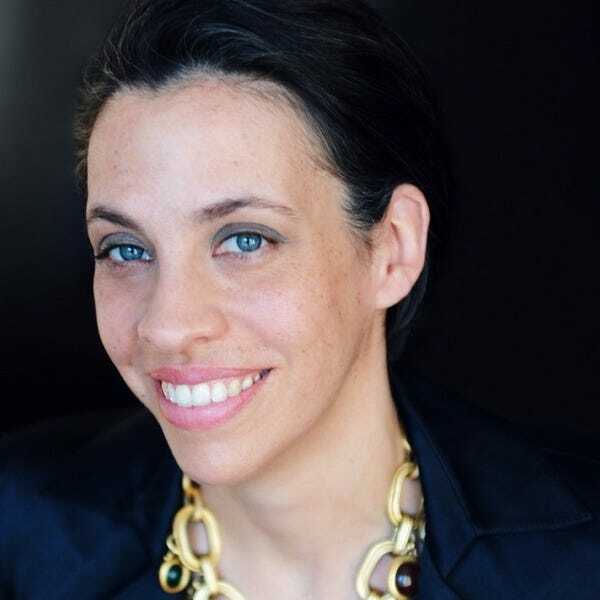 Lindsay Pollock was named editor in chief of Art in America in 2011. Since her arrival, the distinguished 102-year-old contemporary art magazine has been overhauled both graphically and editorially. She has positioned the magazine to be one of the leading voices in the field as well as broadened the publication’s reputation, readership and reach through its publications, artist projects, website and events. She joined the magazine following a distinguished tenure as a contributor to Bloomberg News and the London-based Art Newspaper. Her biography of pioneering art dealer Edith Halpert, The Girl with the Gallery, was published in 2006 by PublicAffairs. Joe Lewis is a nationally known artist, educator, and professor of Art at the University of California, Irvine. 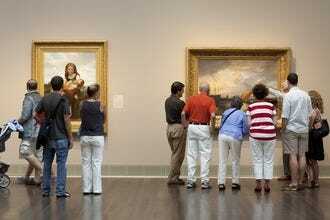 He exhibits frequently including shows at Los Angeles County Museum, CA; The Museum of Arts and Design, the Studio Museum in Harlem, the New Museum, NY; and Smithsonian Museum, Washington DC. Joe has written for Art in America, The LA Weekly and Artforum. 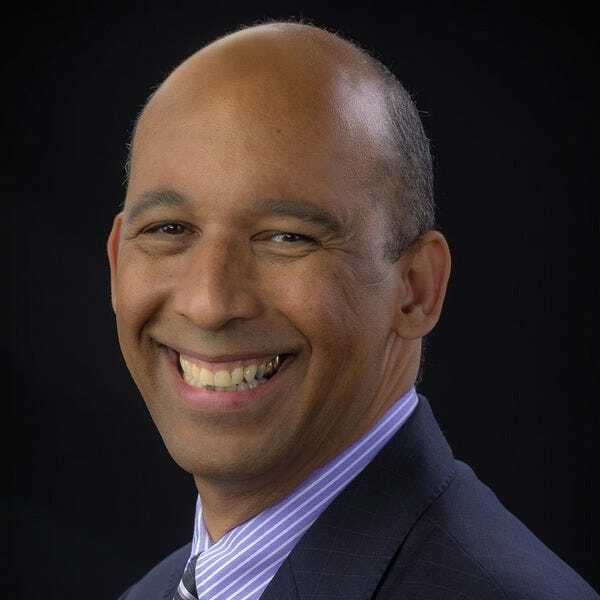 Recently Joe released a blues guitar CD titled “three black bungalows.” He is very active in his community serving on the boards including Project Hope Alliance and the Irvine Public School Foundation. He lives with his wife and son in Irvine, Calif..